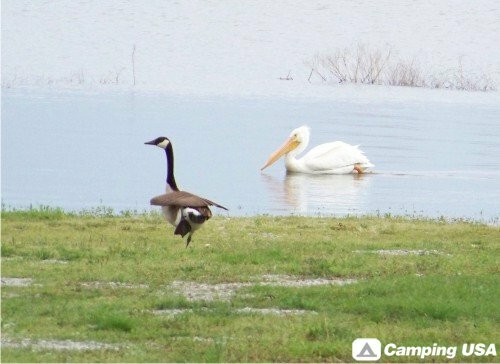 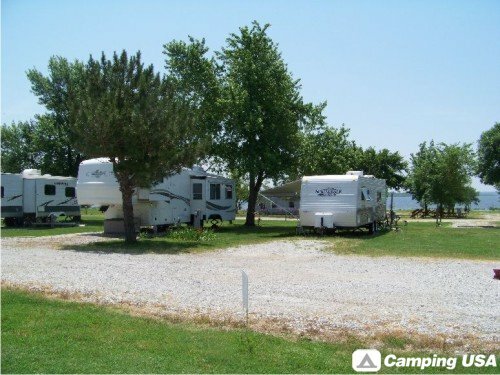 Enjoy a stay at this friendly and adult park with RV spaces overlooking Grand Lake. 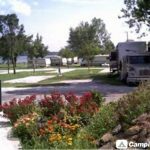 The Grand Country Lakeside RV Park is for adults over 50 years of age and features 30 and 50 amp full hook-ups, fishing, horseshoes, a nature trail, an enclosed pavilion and a storm shelter. 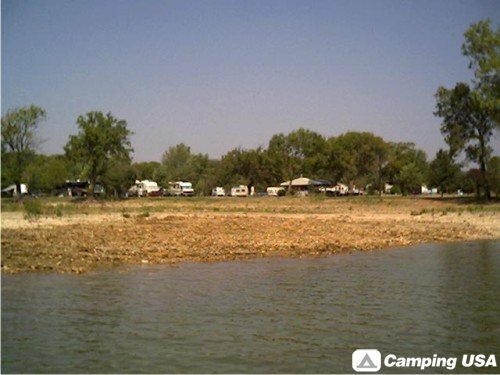 Excellent canoeing, rafting and swimming areas are available on the RV park’s section of the lake. 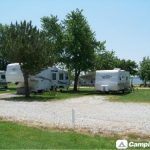 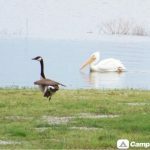 Groceries, laundry facilities, a bait shop, restaurants and a medical clinic are all located within two miles of Grand Country Lakeside RV Park. 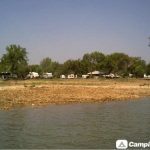 The campground is approx. 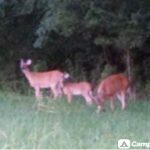 13 miles to Grove, 15 miles to Vinita and close to Monkey Island, Bernice, Afton, Cleora, Ketchum and Langley. 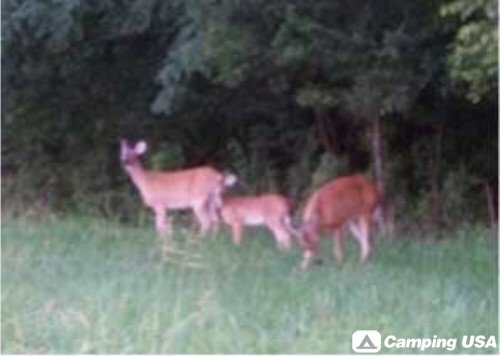 From jct I-44 (exit 302) and US 59: Go 5 mi S and E on US 59, then 4 mi S on Hwy 125, then 1 mi W on Hwy 85A, then 1/4 mi S on CR 550. 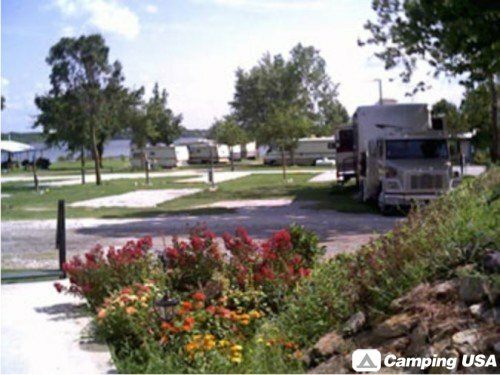 Entrance on left.